Hosted Phone Systems and VoIP can save time and money while at the same time increase flexibility and scalability. Hosted phone systems are delivered from a data center or by the cloud and are accessed either by a dedicated link or via the public Internet. 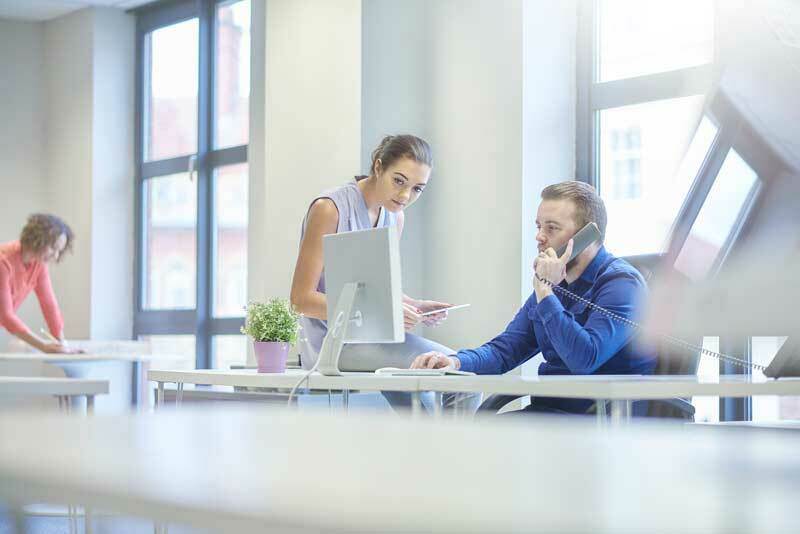 A hosted phone system means businesses can forget about expensive up front capital expenses, they can commission the capacity they need at the time. As the business grows the capacity can be scaled up or down to meet the demands at the time. Hosted phone systems or PBX can be setup in a matter of minutes with the full functionality of an on premise solution with IVRs and integration with other systems and platforms.